On paper iPhone SE seems to be a good phone, so today in this article, we will talk about the five feature that matters to customer. As we all know iPhone SE is the smaller phone with 4.7inch of the screen size. Smaller iPhone was a demand of many people around the world. iPhone SE fits in your pocket very well and with the price range it has been launched it gives a great value for money. Size is one of the biggest factor which helps iPhone SE stand out of the other iPhones. This phone will help Apple to compete in the price segment where android have major market share. 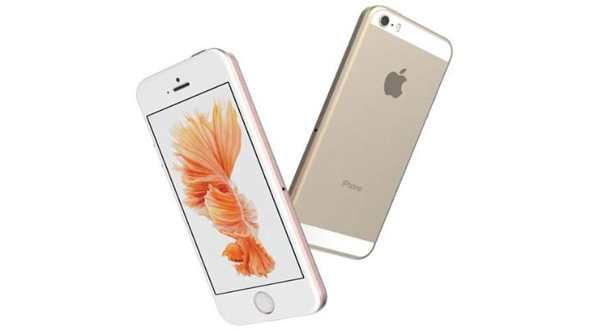 When it comes to power of iPhone SE as rumoured suggested earlier that iPhone SE will have minor upgrade from iPhone 5S, but surprising everyone Apple has given iPhone SE all the internal components same as iPhone 6s. 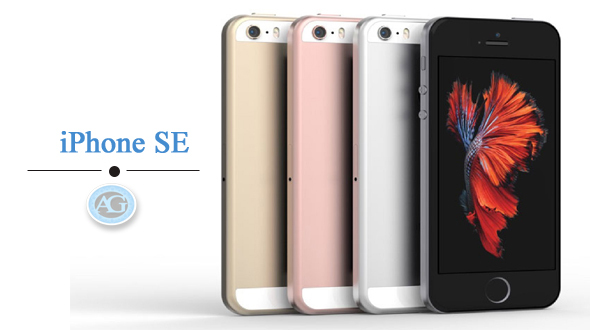 What makes iPhone SE a powerful smartphone is its A9 chipset, which is the same piece of silicon that powers iPhone 6S and 6S Plus. The chipset contains a 1.8GHz dual-core processor and is coupled with 2GB of RAM for smooth all-round performance. As we said earlier, the internal component of the phone is derived from iPhone 6s and it is true for the camera as well. The camera might not be best in the class but believe us it is not far away as well. The Price a consumer is paying for iPhone SE; Camera is awesome in that price range. iPhone SE runs the latest version of the iOS; the phone will come with iOS 9.3 running out of box. Consumer can expect around four more updated version of the iOS to be offered to the phone in coming days. The Phone is launched at incredibly low price with such a great feature, it has been launched for $399. The base price will be a bit higher in some markets, but Apple obviously did the homework to compete with the low model Android phones.